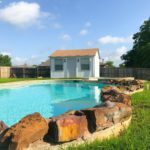 1413 Linda Ln is an amazing home with an equally impressive interior. 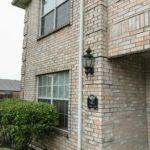 Enjoy spacious living areas with a custom living room fireplace mantel, remodeled kitchen with modified cabinets. 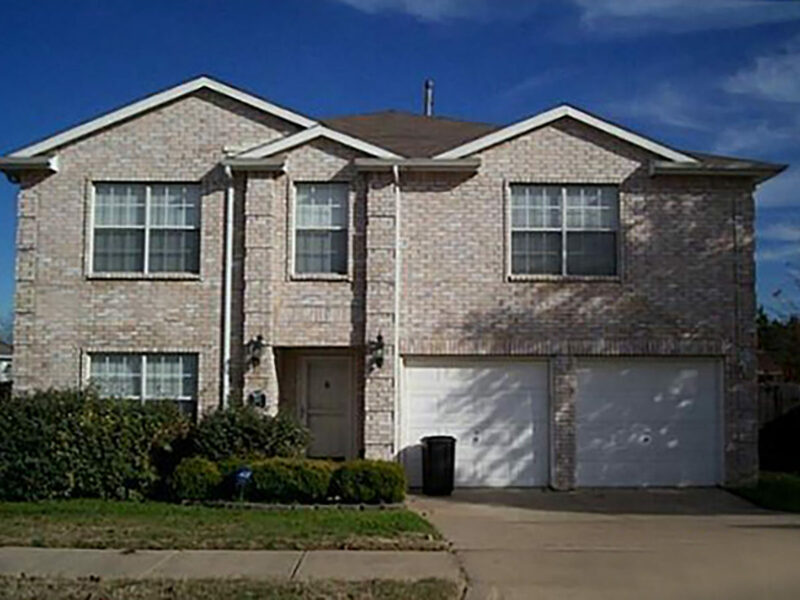 Home is located in the southern area of Cedar Hill in a nice and quiet neighborhood. 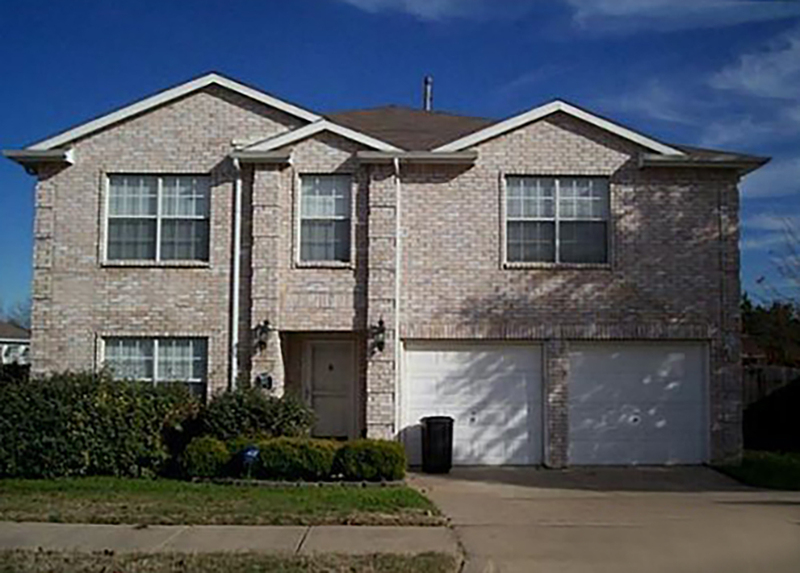 Home features many upgrades including laminate flooring, designer paint colors, and stainless steel appliances. 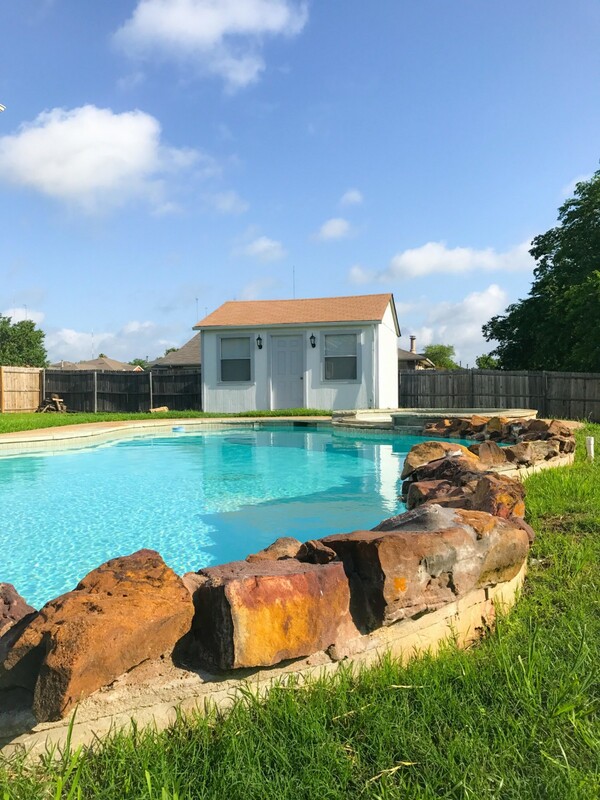 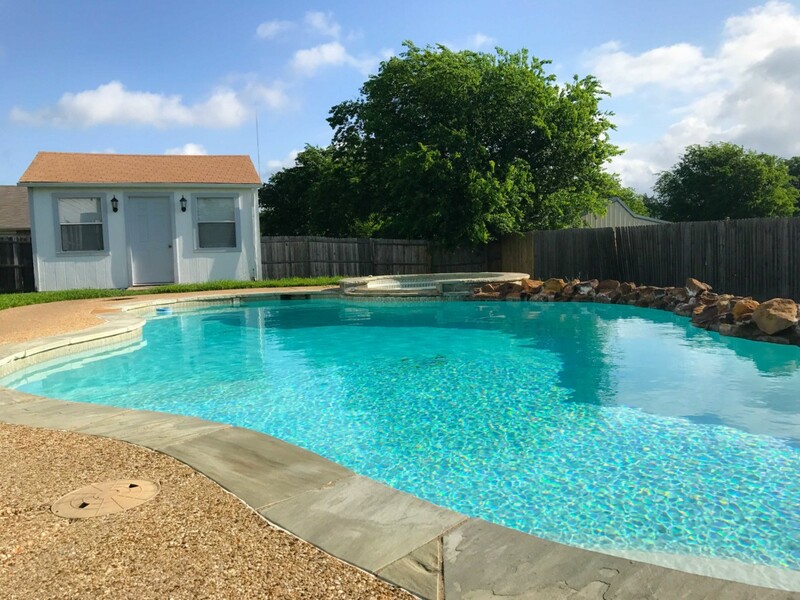 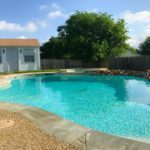 The backyard is refreshing where you can enjoy the breath-taking pool out back along with a covered patio and pool house. 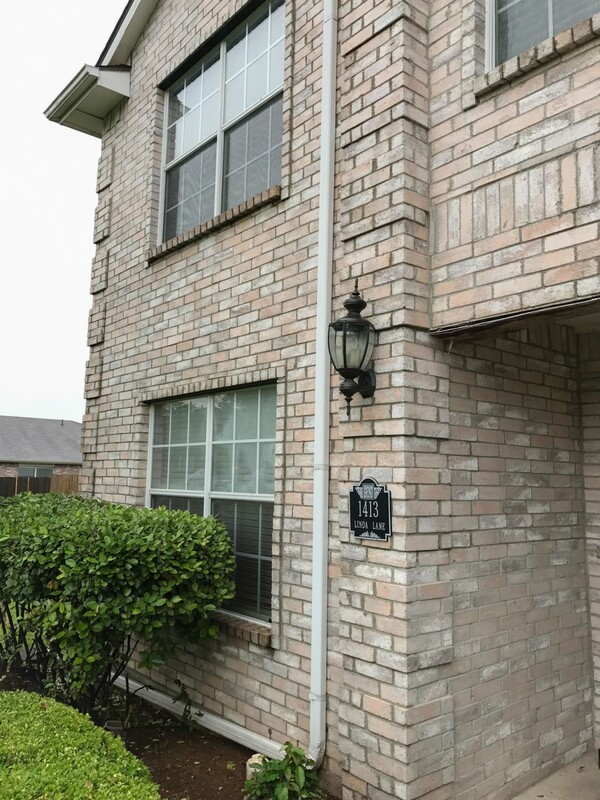 All bedrooms are upstairs with ample closet space.